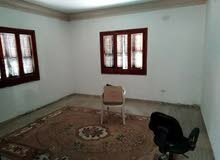 apartment is for rent in Tripoli city Souq Al-Juma'a. 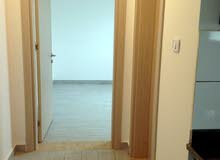 With sqm the appartment consist of Studio rooms and 2 bathrooms on the Third Floor. Building is 1 - 5 years old.